Super Savings Item! 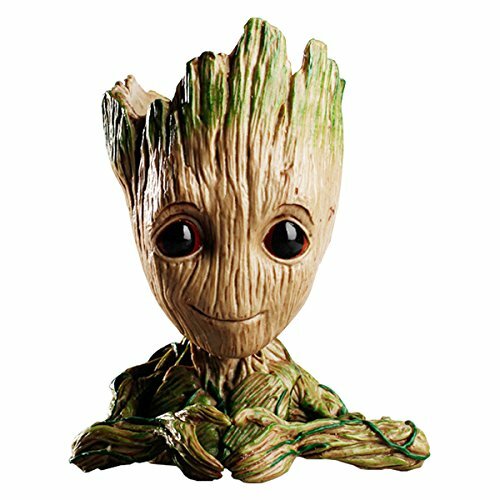 Save 37% on the Flowerpot Treeman Heart-shaped Groot Succulent Planter Cute Green Plants Flower Pot with Hole Pen holder by lucklook at Tulips Orchids. MPN: lucklook. Hurry! Limited time offer. Offer valid only while supplies last. Before Groot's disappearance, he compared his heart to his closest friend, instantly full of power. If you have any questions about this product by lucklook, contact us by completing and submitting the form below. If you are looking for a specif part number, please include it with your message.